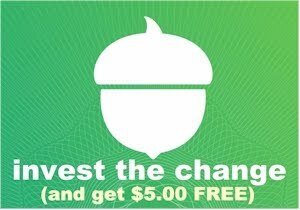 If you are a Coffee Bean & Tea Leaf fan, you are going to LOVE this deal. My husband, Joshua, and I absolutely go crazy for Coffee Bean coffee (don't worry, Joshua, I ordered 3 of these, LOL) and we don't have a CB&TL here in Denver yet, so YAY for this deal. 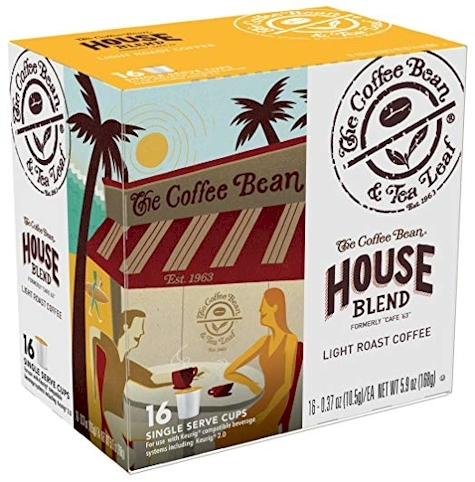 Get this 64-count Coffee Bean House Blend k-cups for $22.00 with free Prime shipping (34 cents per k-cup) on Amazon. These are compatible with all Keurig machines, including 2.0 k-cup brewers. Since my shopping threshold for k-cups is 50 cents or less each, I couldn't be happier (truth is, I would have bought these at twice the price because we so love this coffee).